Property marketing experts, Creativeworld, reveal their most exclusive projects from the last year within the UK and Ireland. 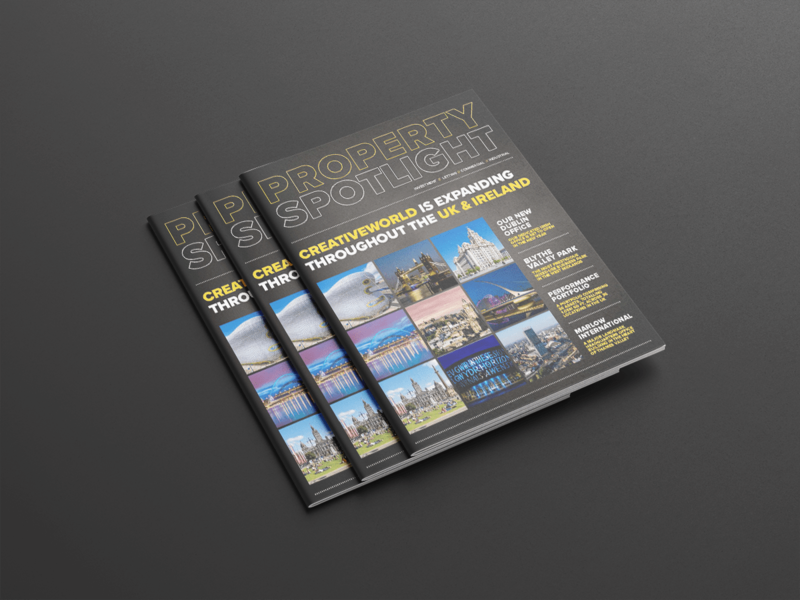 Having been involved in some of the largest property investment and letting schemes in the UK, Creativeworld is incredibly excited to reveal our highlights from the last 12 months. This time we’ve done it a bit differently. 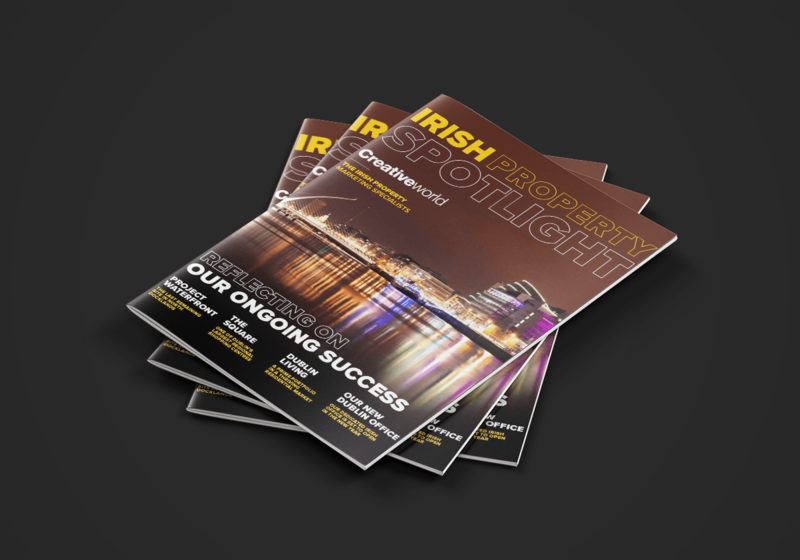 Following our excellent progress within the Irish property market and our latest expansion into Ireland, we decided to release not one but TWO spotlights. Over 25 years of experience and knowledge within the property investment industry makes us a tried and tested formula for success. Our understanding of the property market is as comprehensive as it is diverse and the team at Creativeworld provide a superior standard of service and product, keeping us at the forefront of the property investment market. It’s safe to say that it’s been a brilliant year for Creativeworld; despite uncertainty surrounding the political climate with Brexit on the horizon, the property marketing sector has stayed strong. We are thrilled to be able to show you exactly what we’ve been up to from the last year.